Romelu Lukaku has headed back to Manchester after treatment on his latest injury in Belgium. The Manchester United striker’s season has been dogged by nagging doubt after he went 10 games without scoring for Jose Mourinho’s side. 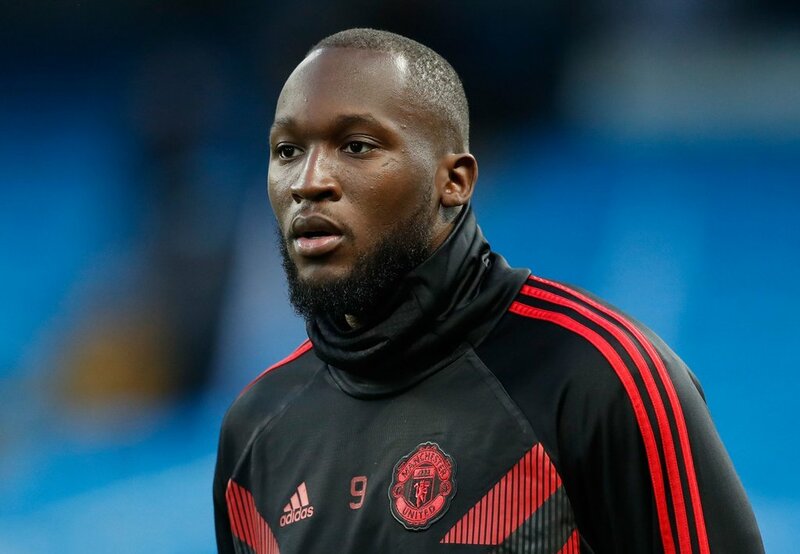 Lukaku missed the 2-1 wins over Bournemouth and Juventus with what is thought to be a calf strain, but he came back into the fold against Manchester City, where he won a penalty that was scored by Anthony Martial. The 25-year-old has been back in Belgium, but he missed his country’s games with Iceland and Switzerland. Instead he has headed to the Move to Cure facility in Antwerp, to work on strengthening his hamstrings. United face Crystal Palace on Saturday and Mourinho is hoping to have good news on the injury front. Paul Pogba and Anthony Martial sat out international duties with France, while Victor Lindelof had to come off at half time during Sweden’s win over Turkey with illness. The defender did come back into the fold against Russia though, scoring Sweden’s opener in a 2-0 win. Meanwhile Marcus Rashford and Marouane Fellaini need to be assessed by United’s medical staff, with the club currently eighth in the Premier League.